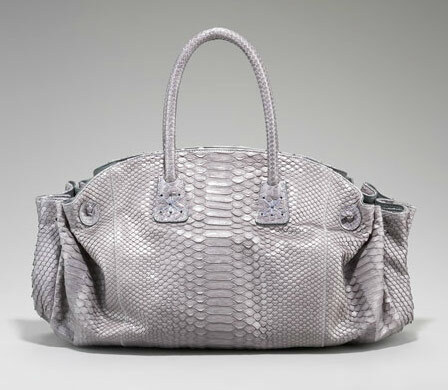 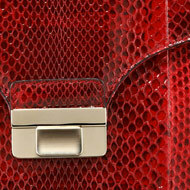 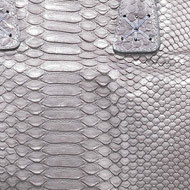 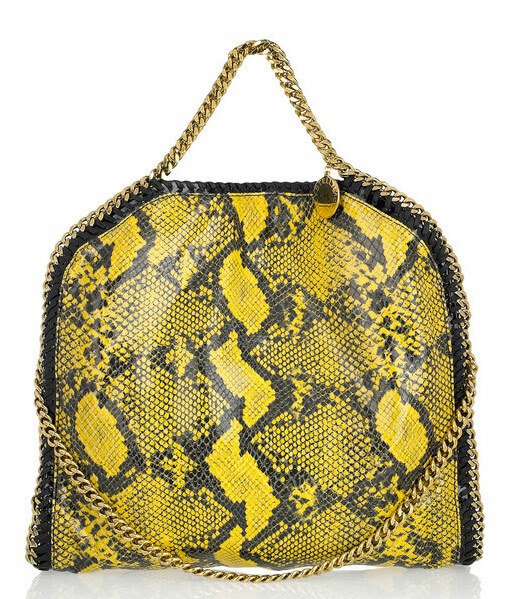 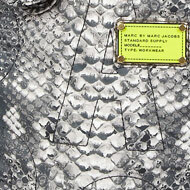 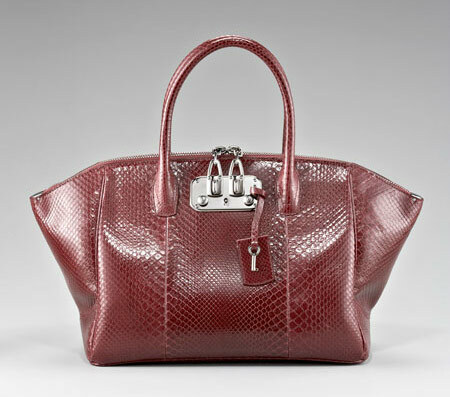 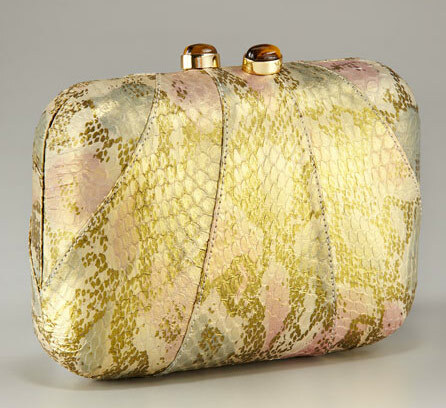 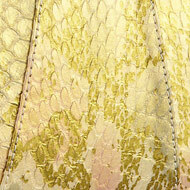 Without a doubt, snakeskin has been the biggest accessories trend of 2011. 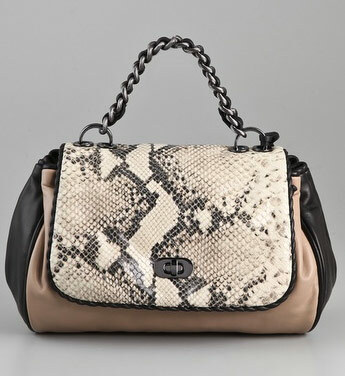 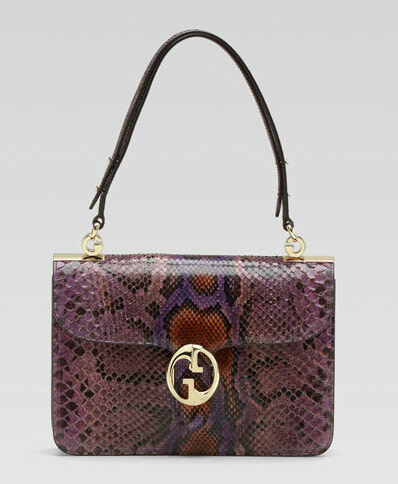 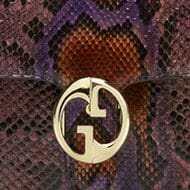 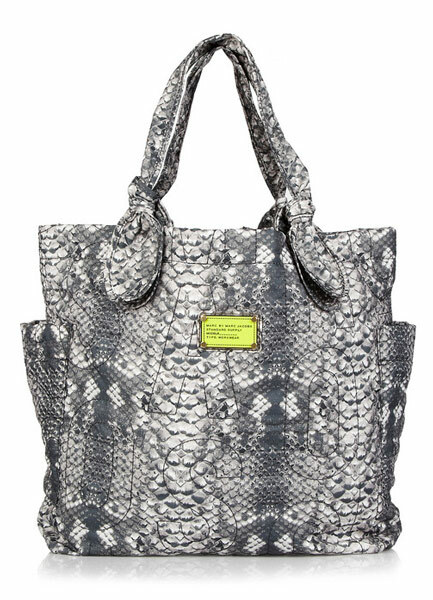 Everyone from Gucci to Valentino to Diane von Furstenberg has clamored for a piece of the exotic pie, and we’re betting that if you have a handbag lover on your list, she might want a little bit of snake in her stocking as well. 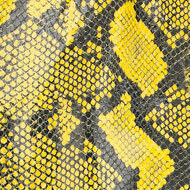 Worried that you don’t have the budget for an exotic? 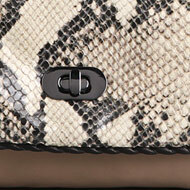 Fret not, we have you covered. 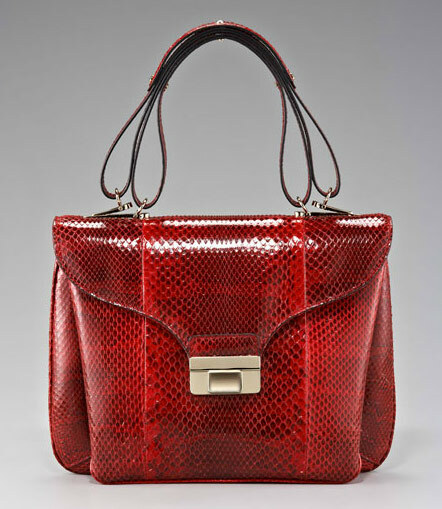 From a little to a lot of snakeskin and from printed to embossed to the real thing, the latest installment of our Holiday Gift Guide 2011 deals with all things that slither (or that walk on hooves, but now we pretend that they slither so that we can save some cash). 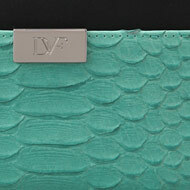 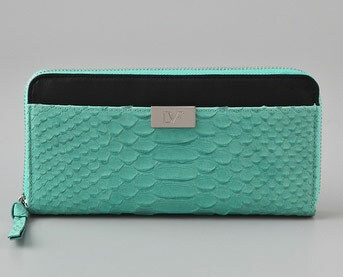 From wallets to everyday satchels, if it has scales, we’ve got it covered.